Spacious, Bright, & Rare! 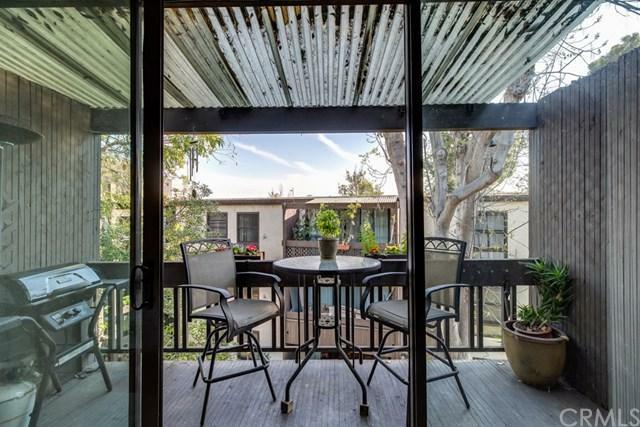 When walking into this great top floor corner unit condo you are greeted with huge floor to ceiling sliding glass doors spanning the wall letting the natural light burst in. 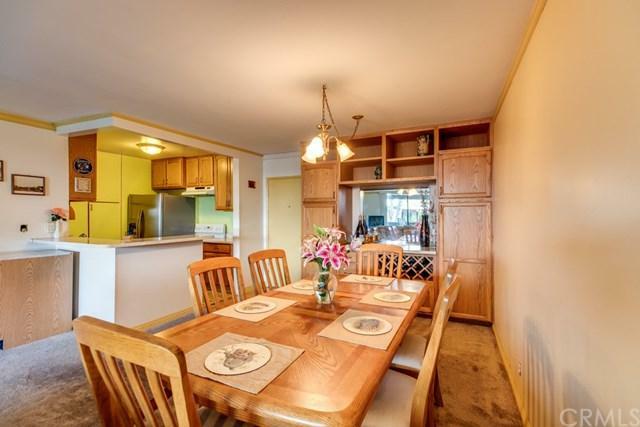 An open flow from the kitchen through the living room to the large patio gives this condo a single family feel. Down the hall you will find spacious bedrooms, a guest bathroom, and a large master suite with private bath. Cross Creek Village, this lush, pet friendly, peaceful resort-style community gives you p Spacious, Bright, & Rare! When walking into this great top floor corner unit condo you are greeted with huge floor to ceiling sliding glass doors spanning the wall letting the natural light burst in. 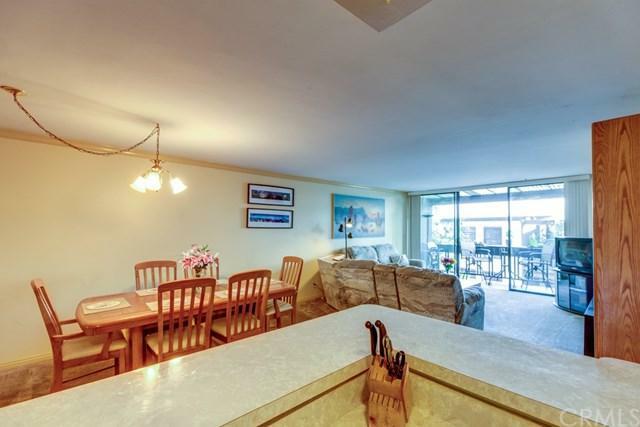 An open flow from the kitchen through the living room to the large patio gives this condo a single family feel. Down the hall you will find spacious bedrooms, a guest bathroom, and a large master suite with private bath. Cross Creek Village, this lush, pet friendly, peaceful resort-style community gives you plenty of funÃƒÂ¢Ã¢â€šÂ¬Ã‚Â¦ tennis, basketball, paddle courts, and a recently updated playground, spa, and multiple pools to lay out by. At the Clubhouse you can find ping-pong and pool tables, 24/7 onsite security, a full-service dry cleaner, and package concierge.Ãƒâ€šÃ‚Â Ãƒâ€šÃ‚Â Move in today and you may never need to leave home again! 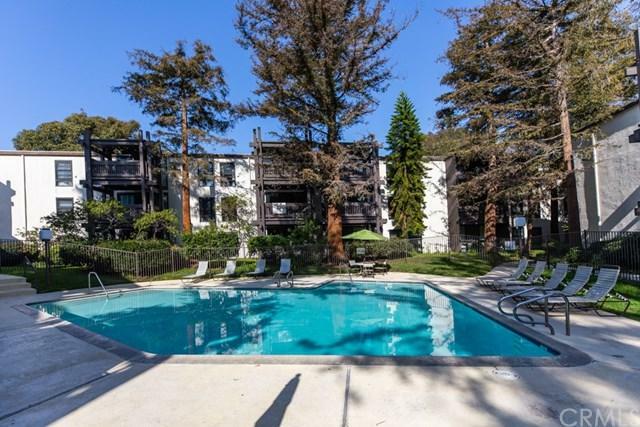 Close to the beach, restaurants, bike paths, shopping and all the excitement that is Silicon Beach and Playa Del Rey! Listing provided courtesy of Plg Estates. Listing information © 2019 San Diego MLS, Inc.